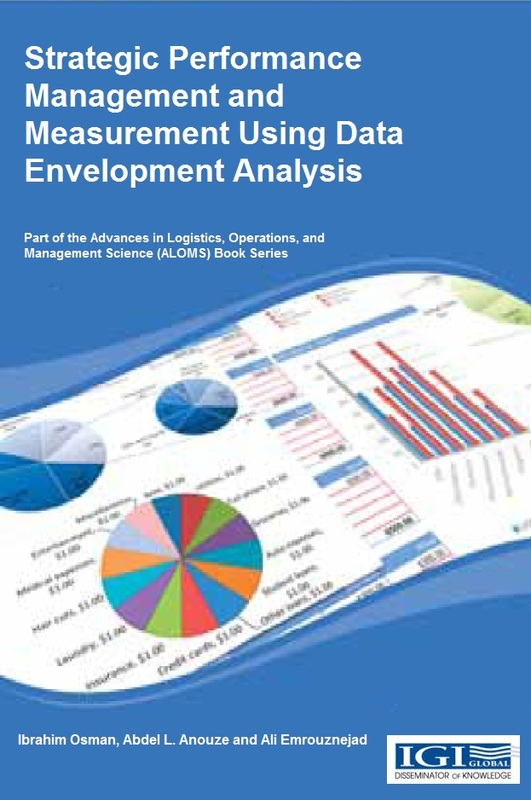 The field of performance measurement with fuzzy and imprecise data is continuing to grow. 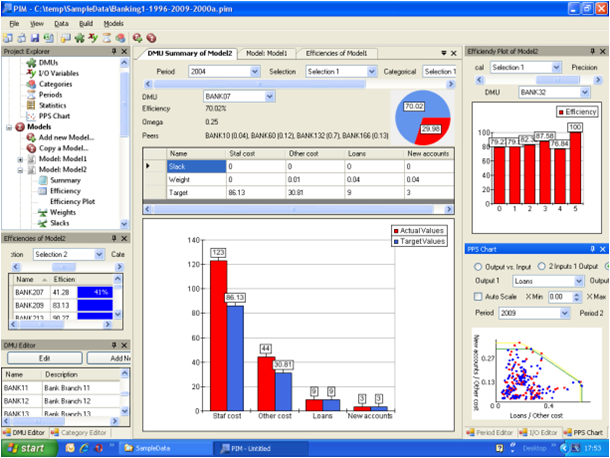 Linear programming in general and Data Envelopment Analysis in particular have always played a vital role in measuring efficiency and productivity of Decision Making Units. 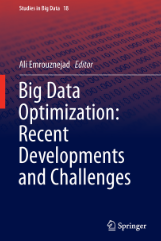 Today, the observed values of the input and output data in many real-world problems are imprecise or vague. 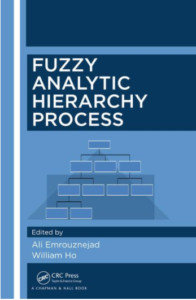 Soft computing techniques including fuzzy sets have shown tremendous potential in dealing with imprecise, vague and uncertain data. 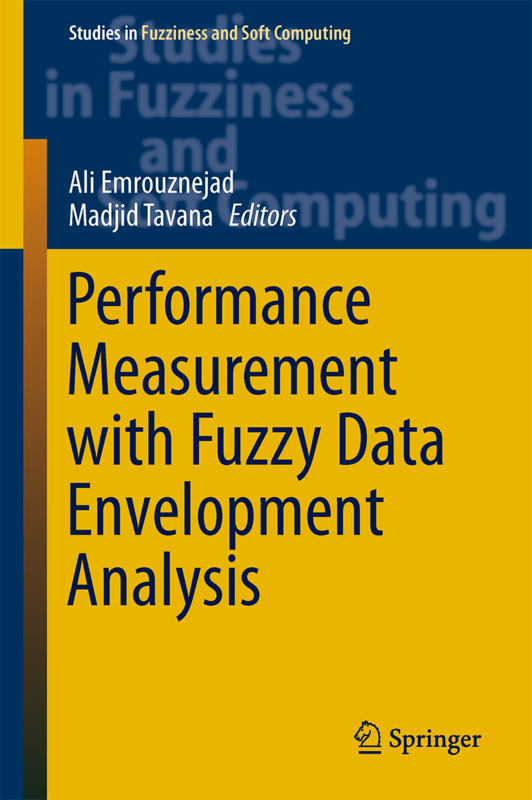 We have taken the initiative to edit the book on “Performance Measurement with Fuzzy Data Envelopment Analysis“. 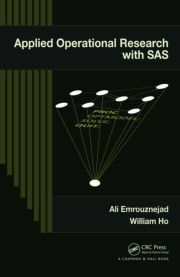 This book aims at providing a collection of recent and state-of-the-art contributions on this emerging topic, and will be published in the international series of “Studies in Fuzziness and Soft Computing” (Springer-Verlag). 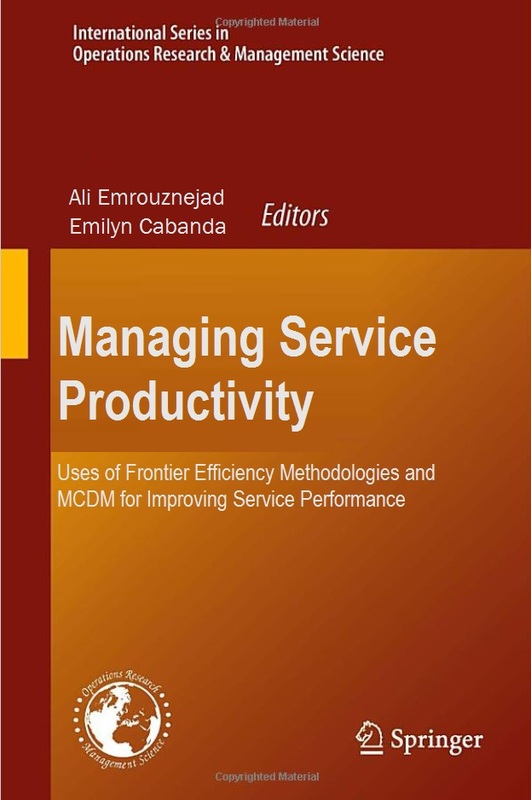 We wish to invite you to contribute to this edited book. We hope that you will be able to accept our invitation. 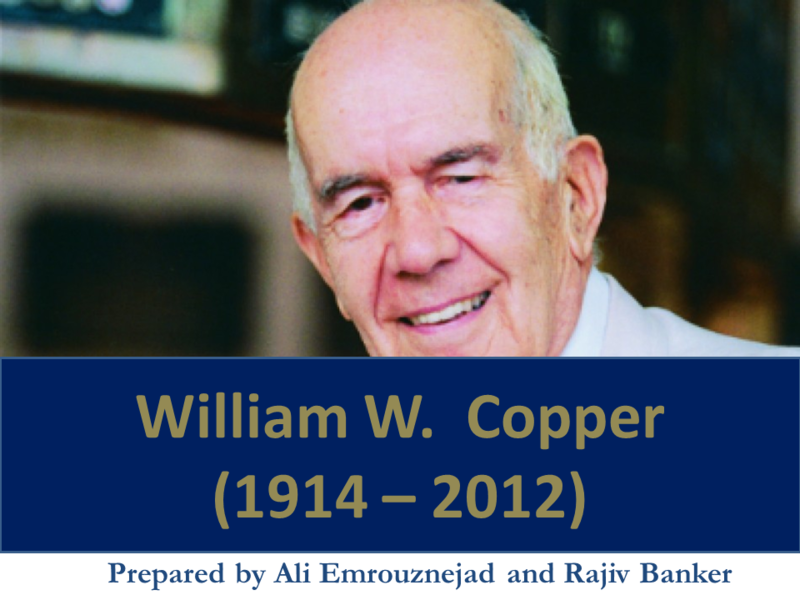 At this stage, we invite you to submit [by June 30, 2012] a 1-2 page chapter proposal clearly explaining the goals and objectives of your proposed chapter. 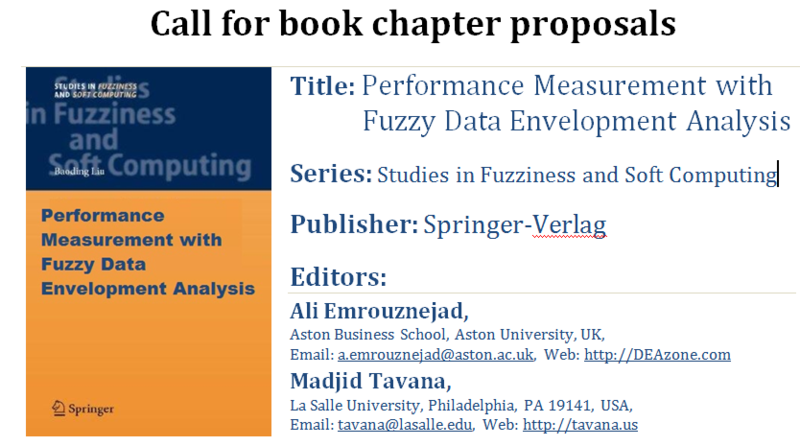 A call for proposals is available at http://deazone.com/fuzzy-dea-book/chapter-proposal.pdf if you wish to share it with colleagues.